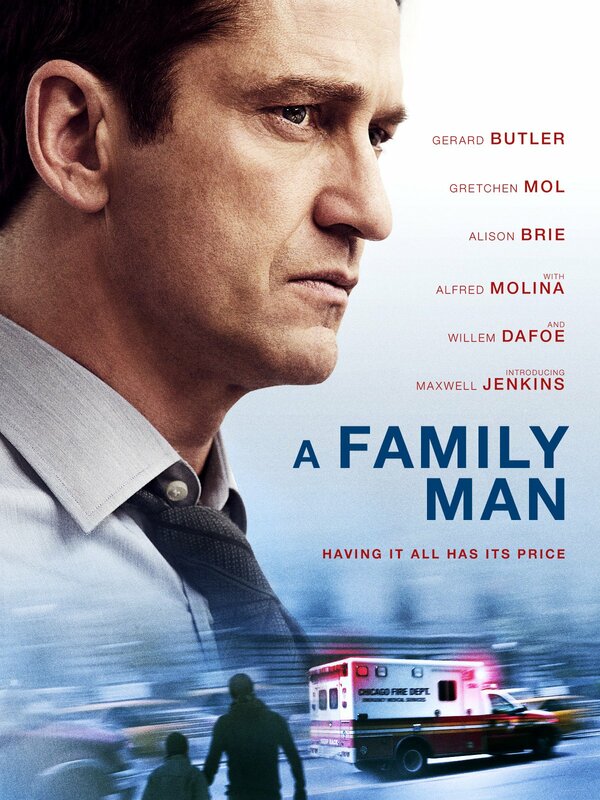 Brief Synopsis – A headhunters life is thrown for a spin when his son becomes sick and he must devote his time to family instead of work. My Take on it – This is a film that my wife and I were interested in seeing ever since we saw the trailer last year. Unfortunately, the way that the premise is presented just doesn’t work at all and comes across really poorly. This film’s idea has so much promise yet it never manages to deliver which is quite a shame. The characters are all stereotypes and the storyline goes by typical Hollywood connect the dots and stays extremely predictable the entire time. The talented cast is truly wasted because what seems like a good premise is misused and instead of something with a message, we get something less than mediocre. The biggest problem is the fact that it’s clear to see that there is something meaningful and poignant about this plot just beneath the surface yet it never manages to find the right way to emerge and give us something different and unique like it should have. Bottom Line – Terrible film that seemed really promising yet fails to deliver at all. The characters are all caricatures and the story is too Hollywood predictable. There is something meaningful and poignant deep down in this storyline that is trying to get out, yet it doesn’t manage to emerge since they chose to follow the dots instead of making it more unique and interesting. The talented cast is wasted here and instead of getting a story with a great message, we are given pure drivel the entire time.